Here at Centric Cleaning we have a streamlined approach with our Janitorial Services that allows us to work with Lexington based managers of both large and small facilities. We maintain a systematic approach with clients that we can easily scale up from the smallest projects to the biggest ones. Our focus is to provide a level of quality that will reflect well on your business or institution and we take our responsibility seriously. Your total satisfaction with our janitorial services are backed by our 100% quality service guarantee. It doesn’t matter what kind of janitorial services you need. Centric Cleaning is Lexington KY’s go to source for all things Janitorial. Ask about our Complete, Custom Service Packages. 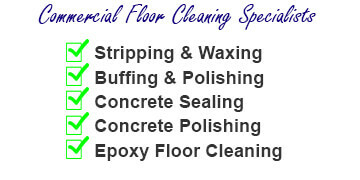 We don’t just serve Lexington with our janitorial services. 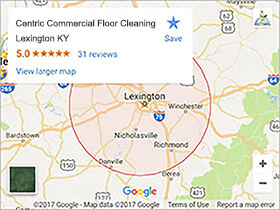 We also operate in Georgetown, Winchester, Frankfort, Richmond, and Nicholasville KY. Basically if you’re within a 30 mile radius of our home office in Lexington you are in our service area. If you have a large job we can travel even further. Don’t worry, we have the tools and professional grade truck mounted equipment to be able to tackle any size job you man have. We’re focused on relationship building with our janitorial services clients. We want you to get to know us as the last cleaning service you’ll ever need. 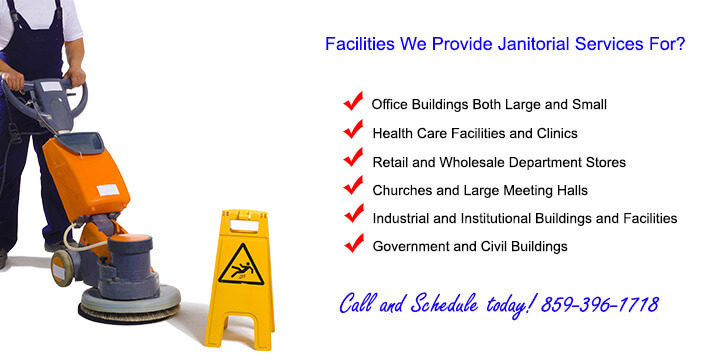 Give us a call for any and all of your upcoming Janitorial needs. We can be reached daily at 859-396-1718 or use our CONTACT US FORM. We look forward to speaking with you!